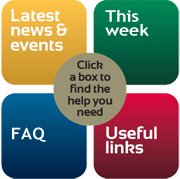 Charnwood Trust is a Christian charity providing inclusive nursery education and family support. We believe that every child, irrespective of their ability, support needs or background, has inherent worth, promise and purpose, however long or short their life might be. We support parents and carers to nurture their child in a loving family environment. Through learning and playing together, the children are helped to value and care about each other, whatever their difference. 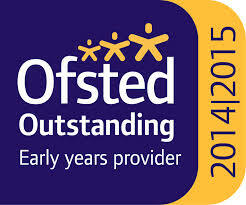 We are thrilled to announce that all 3 of our nurseries now have an ‘Outstanding’ rating from Ofsted. We are very proud of this achievement and will continue to do our very best for all the children and families of Charnwood.